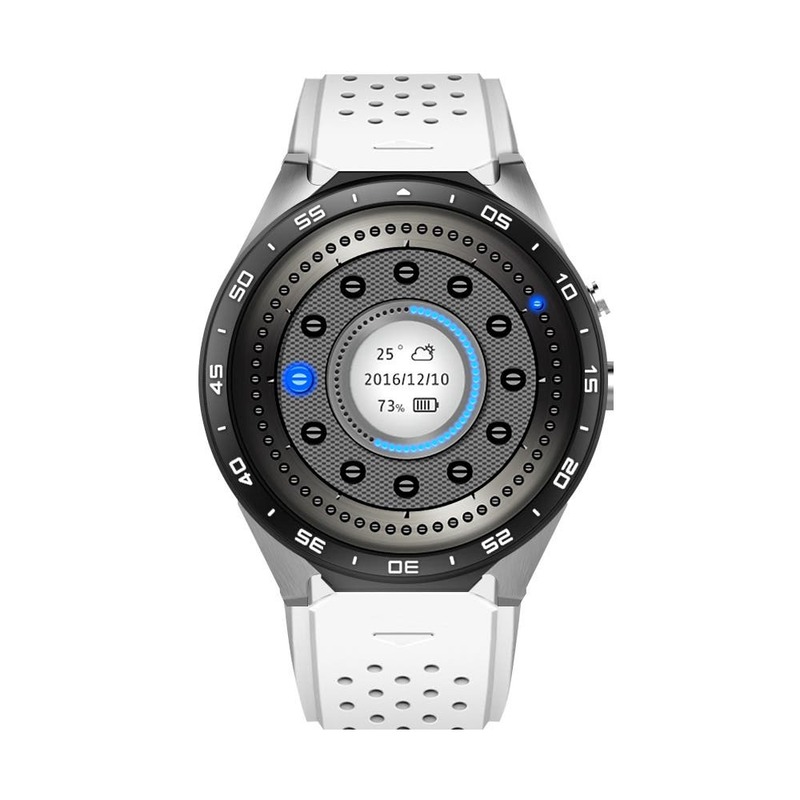 It looks like we’re going to see an explosion of new 3G wearables before Christmas as we learn of another new entry from Kingwear. Colorfly G708 Review: The best low-cost tablet ever? The Colorfly G708 appears to be quite an unbelievable package at $80 bucks boasting an octa-core SoC and 3G support. We’ve put this slate to the test. 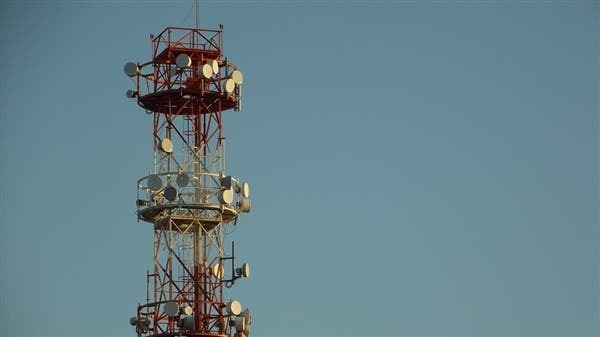 Not everyone needs or has access to 4G LTE networks but still require a powerful smartphone with nice design. For those people here is the Kolina K100+. 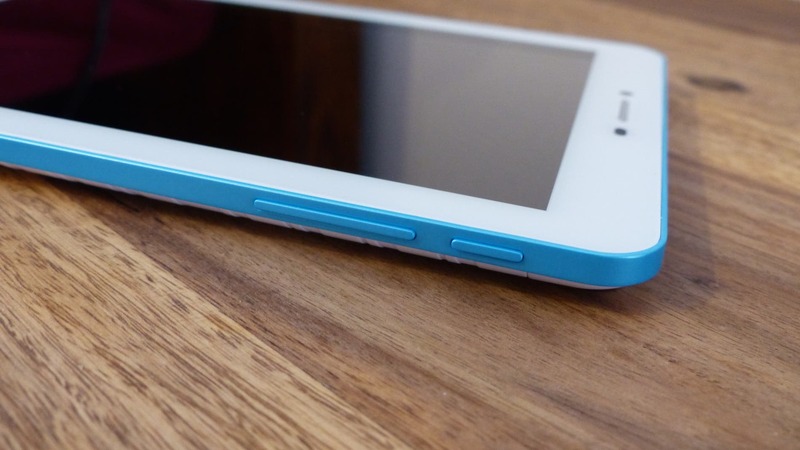 Ehear get in to the tablet market with a compact device packing a quad-core chip and built-in 3G. Rocking an octacore MT8392 Mediatek processor means the Cube Talk 9X is just at home connected via 3G on the go as it is at home over WIFI. 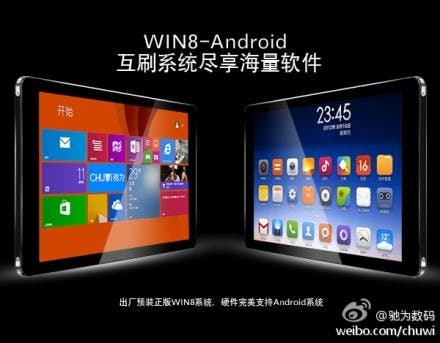 Chuwi are taking advantage of the new relaxed Windows licensing rules to launch the Chuwi V10HD dual boot tablet. 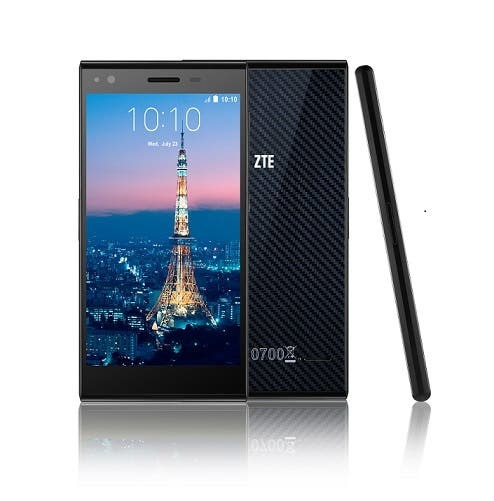 All of ZTE’s three new phones that got announced at the IFA come with budget price tags and run Android KitKat. The Cube TALK8 tablet combines decent specs and price with call calling capabilities. 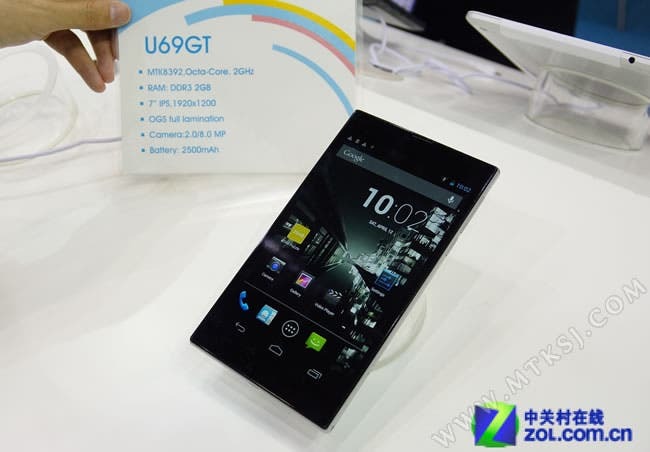 A tablet with some octa-core power was due since long, and Cube seem to have just delivered in the form of the Cube Talk U69GT. 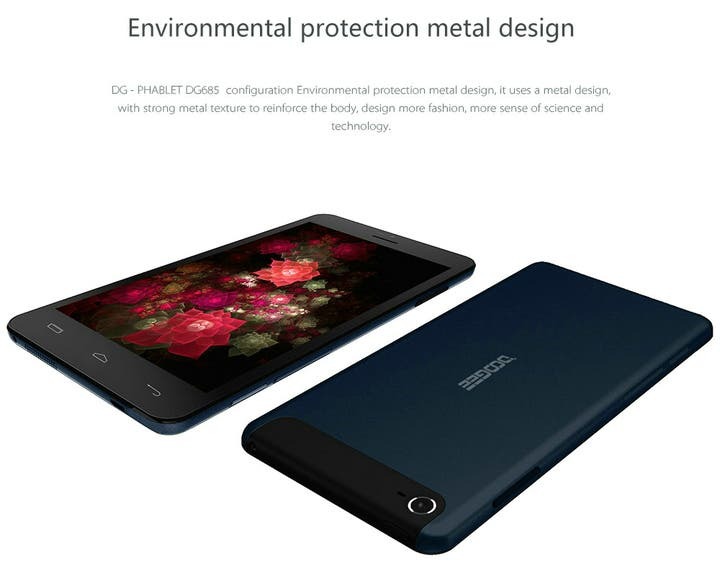 Doogee have moved in to the low-cost phablet manufacturing game with the Doogee DG-Phablet. 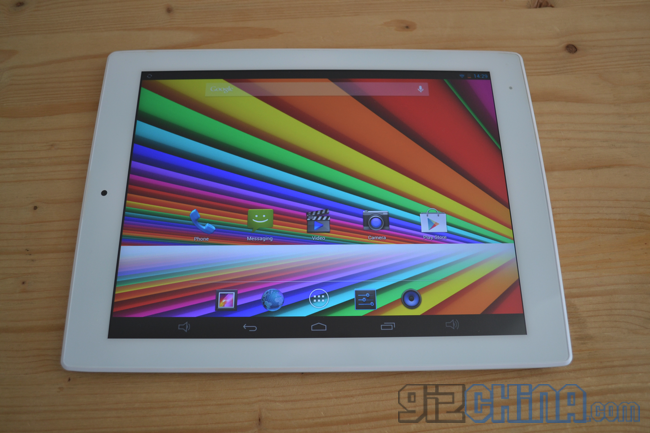 Video unboxing and first hands on with the Chuwi V99X 3G Android tablet with 9.7-inch Retina display. San Diego based Infosonics is a known name in the budget smartphone segment, and the verycool KolorPad T742 marks the company’s entry into the budget tablet market. 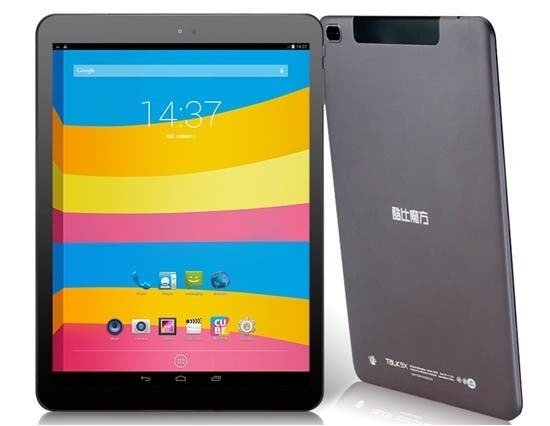 Cube have added another Talk 7, 3G enabled tablet to it’s range. The Cube Talk 7X will be available from 20t December here are the specifications. 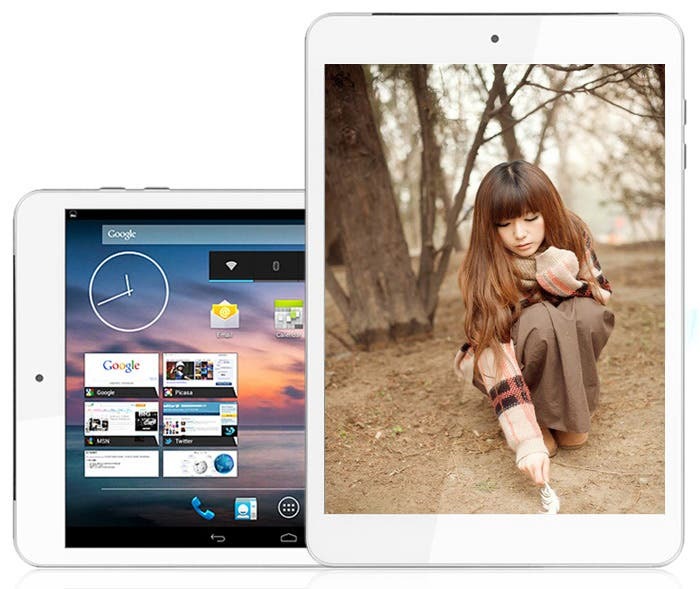 Cube Talk 79S 3G tablet with 8 mega-pixel camera costs just $100! Cube is currently riding a wave thanks to their very popular Talk range of Android tablets, the latest Cube Talk 79S continues the tradition with 3G support for just $100. Chinese tablet maker JXD combines a tablet, handheld games console and Android smartphone in to one with the JXD S5800. 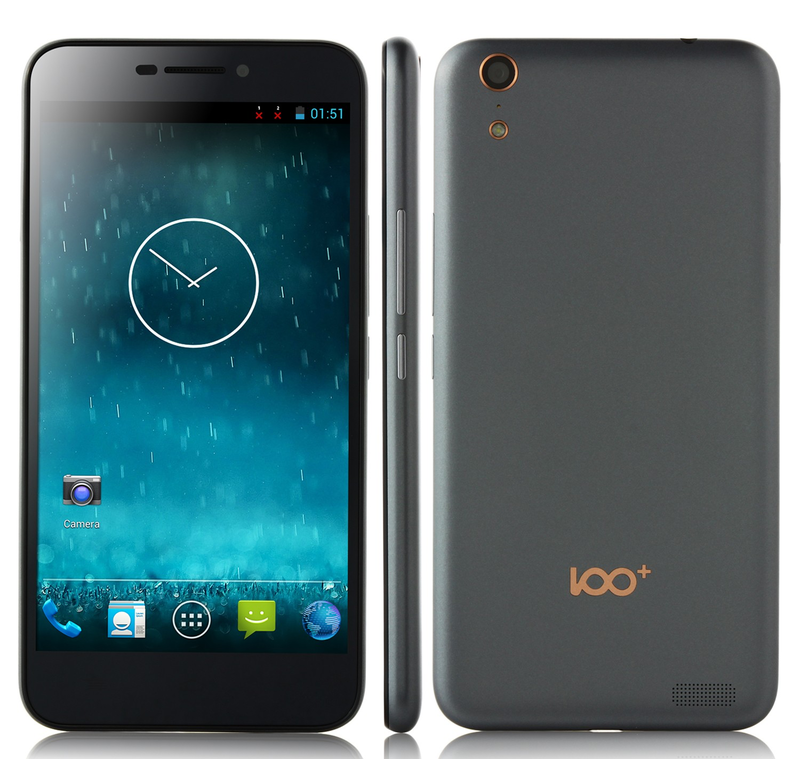 HONphone H1 has 8-core processor and up to a total of 10,000mAh of power! Changhong’s HONphone H1 launches with 8-core processor, 5.5-inch display and 3400mAh battery and huge 7000mAh battery pack! We take the GooPone smartwatch for a quick hands on in our hands on video, plus details of a $50 discount exclusively for GizChina readers. A few days ago GooPhone announced that they would be launching a 3G enabled GooPhone smartwatch, here’s the first hands on video.